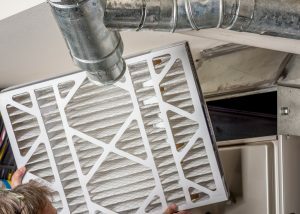 You don’t give much thought to your furnace when it’s the middle of summer, but that time of year can be the best time for repairs and new installation. Instead of waiting until October, when the temperatures have begun to drop, it can be beneficial to have your furnace fixed when you don’t need it, or have a new heating system installed before you have to turn it on for the winter. 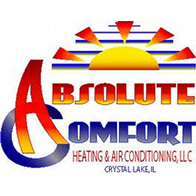 At Absolute Comfort, we can provide professional service in Crystal Lake when you need it most. It’s never good when your furnace breaks down in the middle of a cold winter night, and if that does happen, you need someone to take care of the problem right away. We are available 24 hours a day, seven days a week to provide emergency service and will get your system up and running as quickly as we can. We can also perform regular maintenance on your heating system so you don’t have to worry about those late-night malfunctions. Be sure to ask about our service plans when you call! There comes a time in every furnace’s life when it simply can’t keep up with your home’s heating demands. If you have an older heating system (more than 20 years old), it might be time to think about replacing it with a newer, more efficient model. 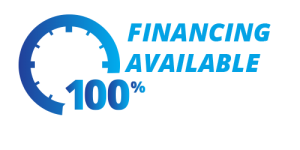 Of course, the state of your furnace all depends on how well it is maintained, and with proper care, it can last much longer than 20 years. However, if you’re renovating your home or your current furnace is constantly making noise, we can help you choose a new system. No matter what time of year it is, it’s important to make sure your furnace is in tip-top shape. If you live in Crystal Lake, contact us today to schedule your service!